These are sites that you may find useful while you’re staying in Chamonix. 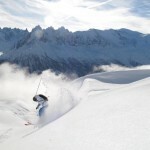 The main Chamonix site at www.chamonix.com is full of information of lift and piste openings, webcams, maps, events and activity suggestions. They also run regular bus excursions (e.g. to Courmayeur & Verbier) which may be of interest. They show all the lift info together on one page, which is useful. They also have a mobile app which is very good, containing maps, bus timetables etc. The lift company site, montblancnaturalresort.com is useful for recharging lift passes and more detailed information on individual lifts. It’s always a good idea to have a quick glance at the webcams in the morning before setting off, and to check the opening of the lift you plan to use. chamonix-meteo.com has the most accurate local weather forecast. WePowder is good for checking overall patterns and also if you want a forecast for Courmayeur. facebook.com/ChamonixMontBlanc – The official page of the town, useful for general info and events. Not always the best if you want clarity on the actual conditions. facebook.com/chamonixsnowreport – Daily video snow reports in season, a good place to see what’s going on with the snow. facebook.com/Humansofchamonix Meet the inhabitants of our mountain town! Lines 2 (Chamonix to Les Grands Montets and Le Tour) stops at the end of the road, as does the night bus. This stop is called Les Vardesses, just before Flegere. Lines 1 (Les Houches to Flegere), 11 (Chamonix to Grand Montets) and 12 ( Chamonix to Le Tour) stop at Flegere. V1 and V2 summer buses can take bikes. I prefer to do the short walk up to Flegere rather than wait at the end of the road. The green by the church is a nicer spot to wait and the buses are much more frequent. Bus network and timetables here. There’s a route diagram in the info folder to clarify! Trains are much less frequent but efficient, punctual and comfortable. Note that none go directly to the lifts, though. The Swiss site sbb.ch/en/home.htm is rather better then the French one for checking train times. Taxis are criminally expensive in Chamonix but for a large group you can pre-order a minibus which is much more cost effective. 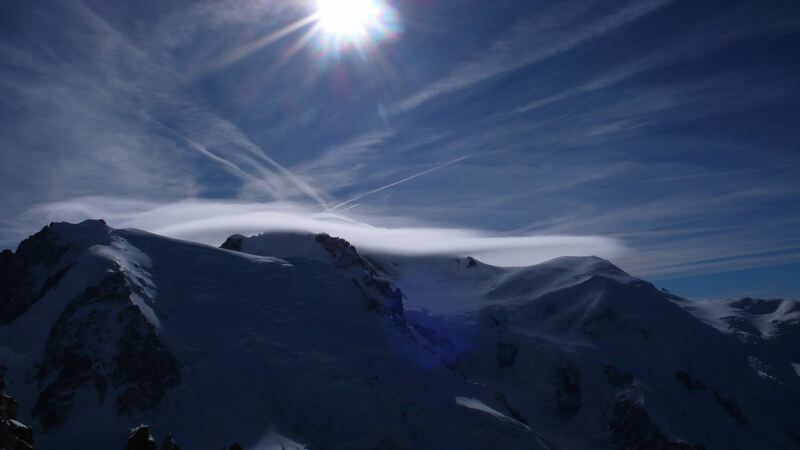 Chamonix Valley Transfers and Haute Transfers both offer this. In a pinch you can always walk! Take the back road out of town, from behind the MBC (Canadian bar). It’s quiet and lit almost all the way – just one straight stretch of 100m is unlit. Route is marked on the map in the folder with a black dashed line. Do not try and walk on the main road! You will can see the next available delivery slot clearly posted, with the lorry icon. Please note that at busy times you may need several day’s advance notice, and they don’t deliver on Saturday afternoon or Sunday, so let me know as soon as possible if you want to arrange a delivery and I will send you our login. Hibou serves wonderful freshly prepared food to take away – check out their Facebook page for the plats du jour. For a full chalet of ten I would advise calling in an order to collect, to save time. Normally closes at 10pm so a very good option if you left it too late to shop for dinner. Sells wine and beer too, though there is an excellent Italian wine shop next door. Mountain Gourmets deliver their delicious full meals to the chalet. (24 hours minimum, notice) Menu options here. Both of these have great options for vegetarians, vegans and gluten-free. For more diet-related information please contact them – they are very helpful and can advise.